There’s few things worse to see than an animal in pain, and because they can’t speak, sometimes it’s hard to know when they need help. That’s why this month we’ve enlisted the help of vet nursing student Elise McKaskill to explain the major signs that your pet may be in pain. Like humans, animals have many ways to communicate their feelings, and sometimes we can miss these signals if we’re not looking carefully. That’s why it’s so important to really get to know your pet and their behaviours. After all, the more that you understand your pet, the more you can know whether their behaviour is normal or abnormal. For example, a labrador that does not use its hind legs to walk down stairs may seem hilarious and cute on Facebook and Youtube, but sometimes it is a sign that there is more going on than just a shy dog. Sometimes the pup may be sore when walking down the stairs. Sometimes it has hip issues. And sometimes it is not using its back legs because it simply hurts too much and it has changed its behaviour to make it easier to get down the stairs. You should know that often when an animal is in pain with an illness, it will only really show signs of this when the condition is quite bad. One example of this is with progressive kidney failure. 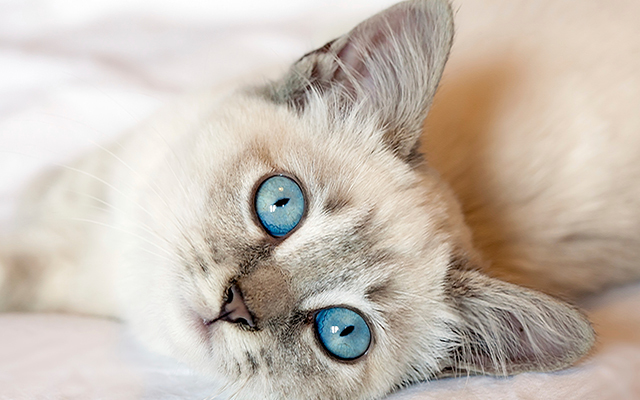 A dog or cat’s visible symptoms will only really appear at the end stages. These symptoms may include: drinking excessively, frequent urination, loss of appetite/not finishing food, vomiting, ulceration in the mouth, weight loss, and overall condition loss. So what do you do when your beautiful fur baby is not behaving like normal and is potentially in pain? Without second-guessing – take your pet to the vet! I am sure that if a human were in the same situation, you would not just wait-it-out, and unfortunately we cannot self-prescribe pain killers to our animals as we would with paracetamol or Nurofen for ourselves. For those concerned about cost, often it works out cheaper to get vet help for your pet in the early stages, rather than to leave it till later when there may be more work for the vet, and more expense for you. After all, it is far easier to have your pet prescribed a round of antibiotics or whatever treatment is necessary, than to have the issue getting worse and having to fork out a large bill for surgery. So what do you do in a situation where you can’t get to a vet, like if you’re on a farm in the middle of nowhere and it is a Sunday and the vet won’t come out? 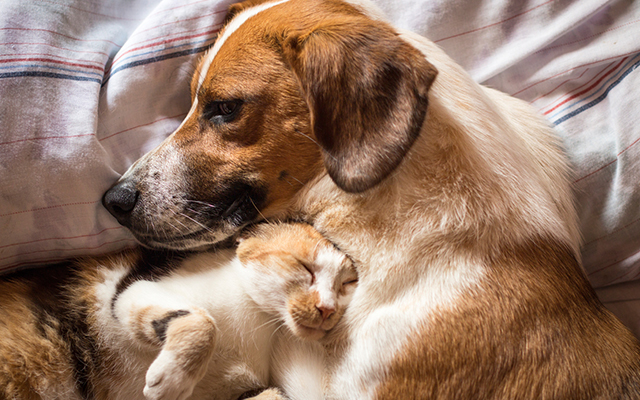 In these situations, make your pet comfortable in their usual environment and perhaps phone an after-hours emergency veterinarian for professional advice. If it is a hot day make sure you provide your pet with a cool, shaded place to rest, and if it is a cold day, give them a blanket or a rug to curl up with. 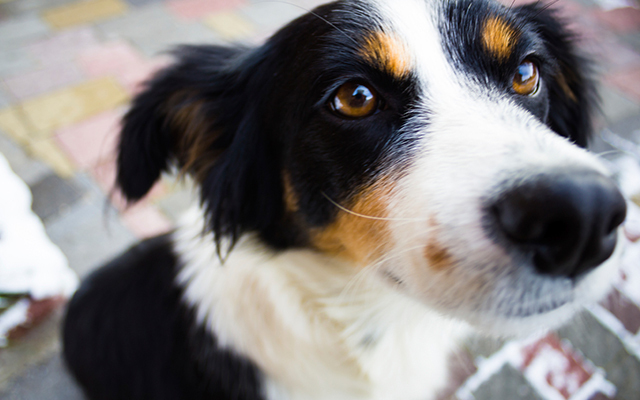 Allow your pet to have sufficient food, water and toileting facilities. Observation is crucial to letting your veterinarian know any pain signs and symptoms your pet is showing. Having a better understanding of the condition will assist the vet to give a more accurate diagnosis. If you would like to go a bit further and you’re feeling a bit like Dr Quinn Medicine Woman, you could check your pets respiratory rate (how many breaths it is taking per minute), its heart rate (heart beat per minute), and its temperature. If you go this route, you will need to record these measurements in a notebook every few hours. This will help give your vet even more accurate information to work with. Being a pet owner is an absolute privilege. How many people do you come home to, that will run up to you, give you a big hug, and are just interested in spending time with you? 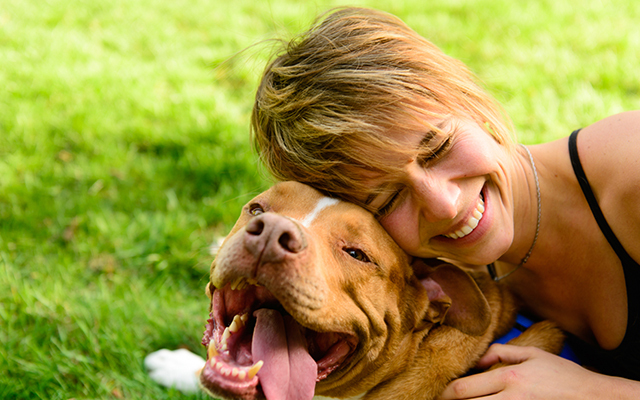 Pets provide us with emotional stability, friendship, bonding and many fun memories! To us they may be just a ‘pet’, but to them we are their provider, owner, carer and best friend. We have a huge responsibility for the lives of our pets. With the sheer volume of love they give out to us, the least we can do as responsible owners is to spend time with our pets, know their behaviours and last but not least, assist if there is a problem. Why not spend your days working to make the world a better place for animals by becoming a vet nurse? Enrol today and study online to get the qualification you need to launch your vet nursing career.